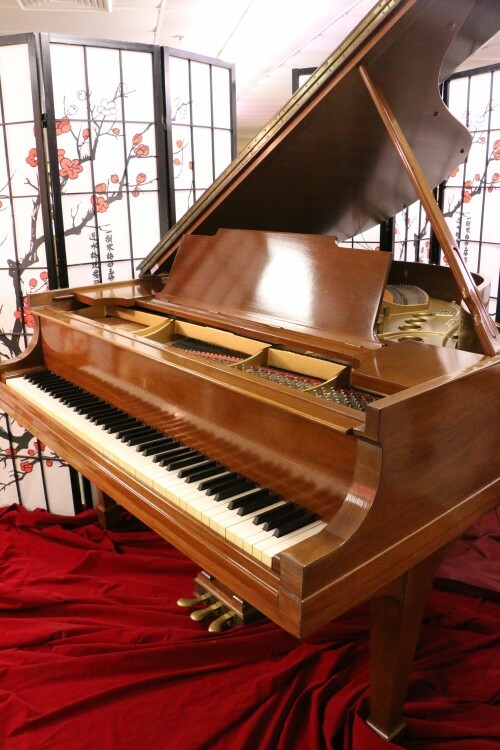 #850: Steinway M Grand Piano Walnut 5’7″ Semi-gloss $13,500 1928 Rebuilt/Refinished Beautiful Grain! 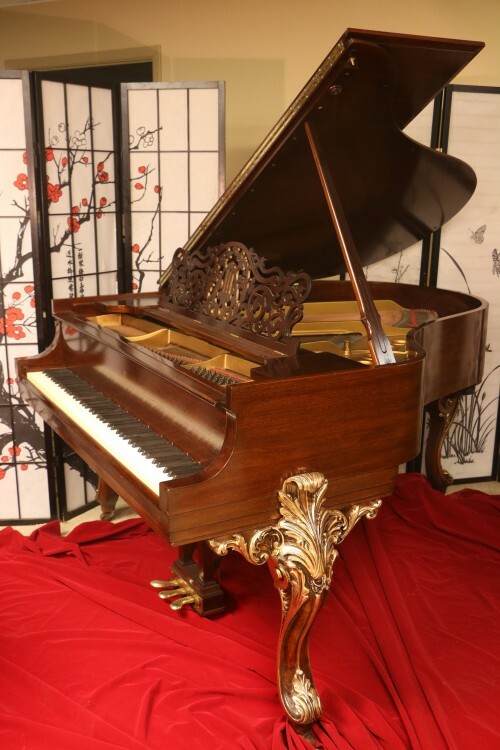 One-of-a-kind Art Case Steinway King Louis XV Model M Legs Hand Painted Gold, Belonged to Sid Caesar $59,500. #815: One-of-a-kind Art Case Steinway King Louis XV Model M Legs Hand Painted Gold, Belonged to Sid Caesar $59,500. We Install PianoDisc IQ Player Systems!